Maxine Mayfield also known as Mad Max in Stranger Things is a new character in the second season. She plays a very unique character in the series and gets herself a big name by beating the long standing high score of Dustin Henderson in Dig Dug which was held at the local arcade. Max loves to skateboard and has a very causal style. I have no doubt that her outfit will be a popular choice for Halloween, fancy dress parties and cosplay conventions. There are many different ways in which you can dress up like Max and in this article we’re going to be covering a few of them. So if Max is your favorite character from the series and you want to dress up in a Max Stranger Things costume for the event of your choosing then just keep reading. To begin putting together Max’s outfit we’re going to start from the top and work our way down. The first thing you will need to focus on is her hair which is medium length, wavy and ginger. 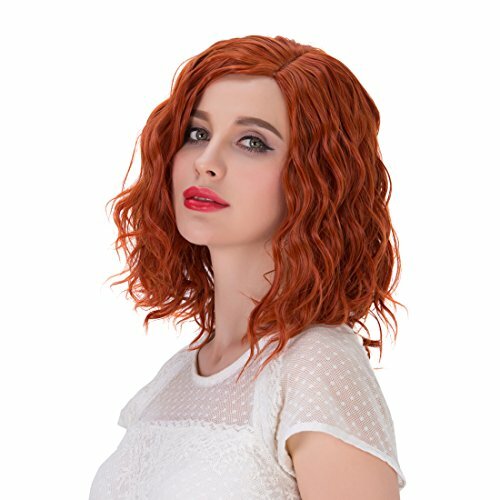 A orange wavy hair wig with a medium sized length such as the one we’ve picked out for you above will do great. 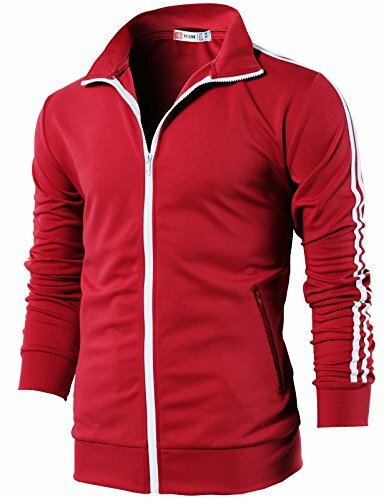 Other than this, you will require a red tracksuit jacket with white stripes down the arms or a pullover hoodie with dark colors. Also, blue jeans and a blue baseball style T-shirt will be required. All these things pulled together with some sport shoes will be perfect. Max loves skating and hence you have a prop to go with the costumes. 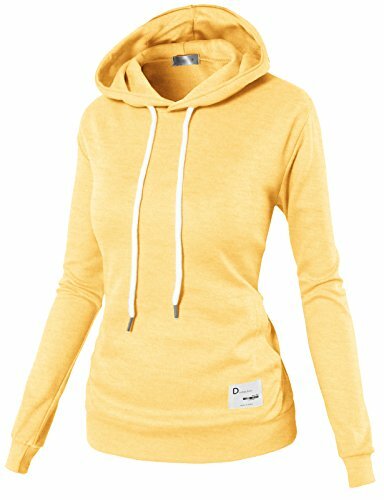 You can dress up like a casual sportsperson with a yellow pullover hoodie, some blue jeans again and the wig. 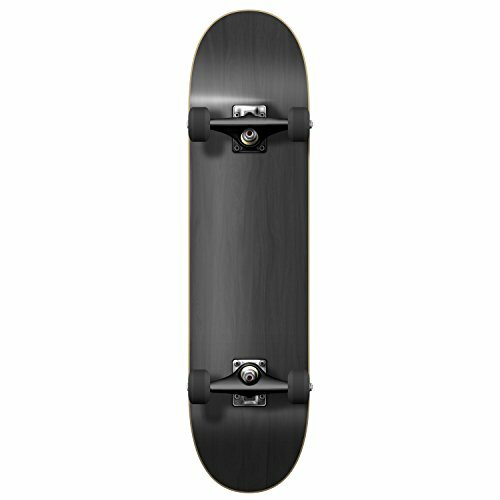 The additional things include a mini skateboard that you will be easily able to handle along with the costumes. 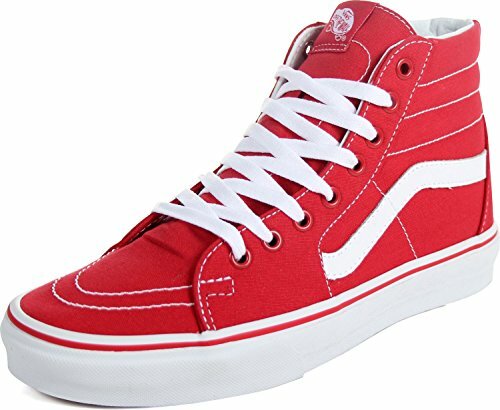 Skater sneakers are a must and are an important part of the skateboarder’s costume. 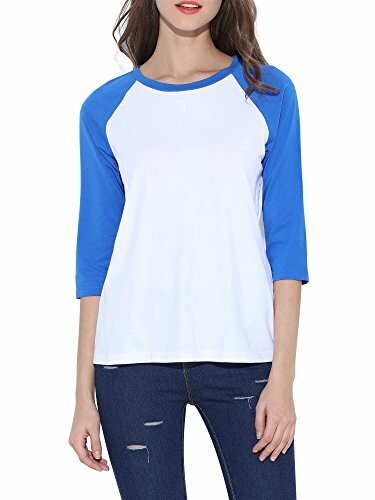 Any color would do but it should go well along with the color of the jeans and the hoodie. A yellow wristwatch complimenting it will complete the costume and will get you ready for the occasion. Max is always seen to dress up with the Michael Myers mask which is completely Halloween inspired for Halloween. The boys can get a ghostbuster get up, but the girls can always try the casual clothing with a mask. Black colored hoodie, black jeans, black skateboard and a black watch will add up to the Halloween look. Also, if you are going out with a big group all costumed in Stranger Things characters like Dustin, Will, Lucas, Eleven and Mike; you can add up the character of Billy by simply dressing up in full-on denim, add up a mullet, a drop earring and some really bad attitude. Billy plays the stepbrother of Max so this is a perfect combination. All these clothes are simple to be found and are a part of the 80’s style. The orange wavy wig and the skateboard are the only additional things you will need to purchase.